A committee charged with creating a permanent memorial to the victims of the December 2 terrorist attack continues to work toward its goal. The December 2nd Memorial Committee recently completed a review of several memorials from across the country, noting how, in nearly every instance, the sponsoring agency used a structured process to allow artists, architects and designers to submit proposals. The committee will discuss how to proceed when it reconvenes after the first of the year. In February, Board of Supervisors Chairman James Ramos appointed Fifth District Supervisor Josie Gonzales and Chief Executive Officer Greg Devereaux to assemble and lead a committee to conceive the memorial. The committee consists of representatives from public safety, the departments of Behavioral Health, Public Health and Real Estate Services, the County Administrative Office and, most importantly, representatives from the Environmental Health Services division and family members of the county employees who were taken from us on that day. The committee has held several meetings to identify key points of consideration and to establish an overall vision for the memorial based on shared values. The committee has determined the memorial should recognize the broad diversity and lives of the victims as well as those who stepped up to preserve and protect life. The memorial will also provide enduring recognition of the county employees who witnessed the attack, many of whom were physically injured and all of whom were emotionally impacted. The committee believes the memorial should be a place for quiet reflection. The committee is making it a point to put careful consideration into each aspect of the memorial process, understanding that memorials can take up to a decade to develop. As the first anniversary of this tragic event approaches, the committee members want the public to know that work is progressing in a thoughtful and inclusive manner. The process will take time, but the result will appropriately and eternally reflect the many important and unique people, stories, and lessons of December 2, 2015. 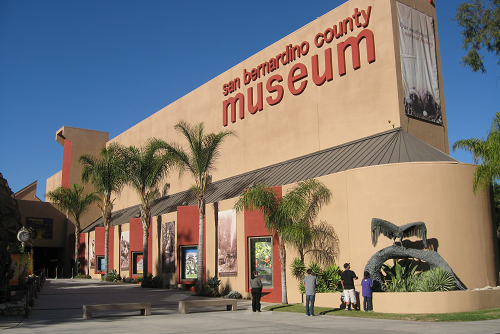 The San Bernardino County Museum invites veterans and active military to join us on Tuesday, Nov. 22 from 11 a.m. to 3 p.m. to share their stories on video. These oral histories will become part of the museum’s current exhibit, “Over Here, Over There,” and will be preserved for future generations in the museum’s archives. Although prior reservations are not necessary, vets and active military who would like to participate in this project may call David Myers at (909) 798-8622 to schedule a specific block of time for filming their segment in the video. Members of the military and their families are admitted to the museum free during the entire month of November in recognition of Military Families Month. “Over Here, Over There,” the collecting of oral history, and the County Museum’s other events and exhibits reflect the effort by the Board of Supervisors to achieve the Countywide Vision by celebrating arts, culture, and education in the county, creating quality of life for residents and visitors. On the back cover of their Voter Information Guide. 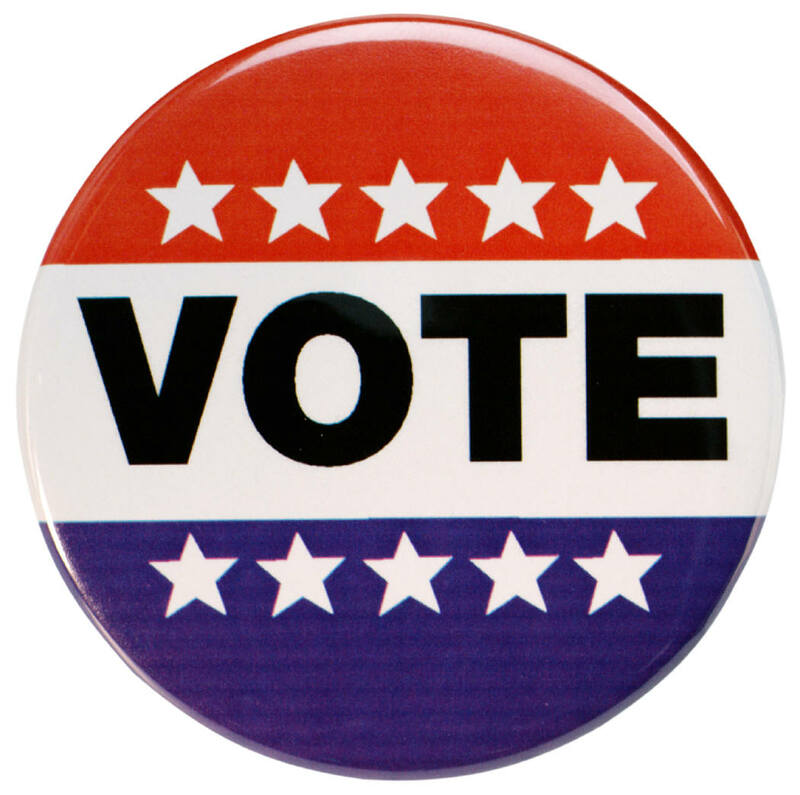 By using the My Elections Gateway or the Polling Place look-up tool on the Elections Office website at com. By calling the Elections Office at (800) 881-VOTE (8683) or (909) 387-8300. Voters are also able to vote at one of five early voting sites that will be open Monday and Tuesday. Early voting sites are located at the Elections Office in San Bernardino, the Ontario Conference Center in Ontario, Rim of the World High School in Lake Arrowhead, Victorville City Hall, and Yucca Valley Town Hall. Voters who requested mail ballots may return their voted mail ballots by mail, but the ballot must be postmarked on or before Election Day. Alternatively, voted mail ballots may be returned to an early voting site or to one of 57 mail ballot drop-off locations. To make ballot returns as convenient as possible, three early voting sites will have drive-thru drop-offs and at the Elections Office there is a 24-hour mail ballot drop-box. To find a polling place, early voting site, or mail-ballot drop-off location, visit the Elections Office website, SBCountyElections.com. A mail ballot voter can vote at their assigned polling place if they want to vote in person or have misplaced their mail ballot. However, they must surrender their mail ballot and return envelope if they want to avoid voting a provisional ballot and a longer wait time at the polls. At every polling place and early voting site, voters can take a ballot selfie with their unmarked ballot and their ‘I Voted’ sticker in front of a ballot selfie poster. Voters are encouraged to share their experience with their friends and family through social media. For more information about this election, visit the Elections Office website, SBCountyElections.com, or call (909) 387-8300. The President of the United States has proclaimed May 28, 2012 through November 11, 2025, as the Commemoration of the 50th Anniversary of the Vietnam War. At Tuesday’s Board of Supervisors meeting, we honored San Bernardino County employees who served on active duty in the U.S. Armed Forces during the Vietnam War Period, which is anytime between November 1, 1955 to May 15, 1975. 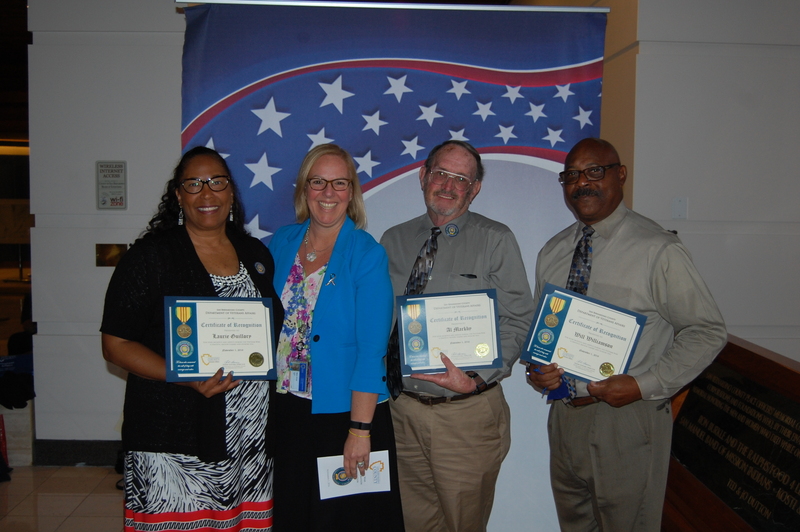 Thank you to those who served our country and are now continuing a life of service with the County of San Bernardino.